Nepal is a landlocked country situated between China in the north and India in the south. 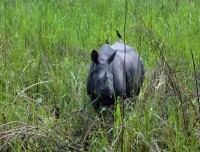 Nepal is one of the richest countries in the world for the terms of flora and fauna and its unique geographical position. The world’s deepest George Kali Gandaki to the highest peak on the earth Mount Everest, colorful culture, and ancient history and warm friendly people, fascinating old towns and temples. This country is paradise for adventure lover, trekking, mountaineering, climbing, rafting, bungee jumping, kayaking, and paragliding. Nepal has so many beautiful tourist places for the tour like Kathmandu, Bhaktapur, Patan, Nagarkot, Pokhara, Lumbini, Chitwan, Bardia etc. 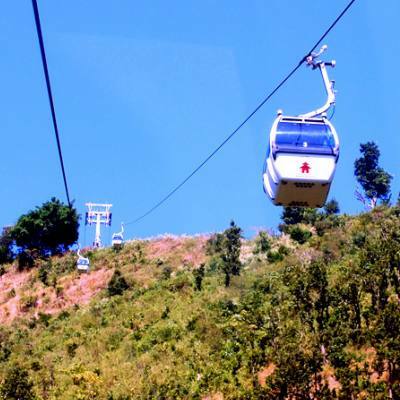 This is one of the most popular and unique scenic sightseeing tours in Nepal. 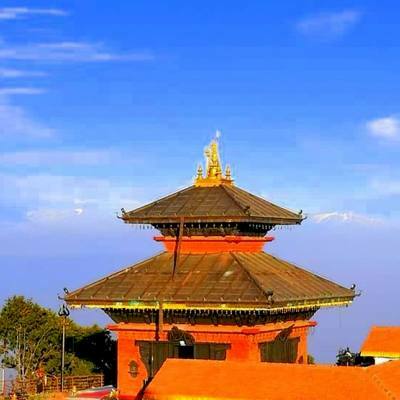 This tour offers you in the best and reasonable cost with the old and historical cities of Nepal including Kathmandu, Patan and Bhaktapur Durbar Square listed World Heritage Site by UNESCO. 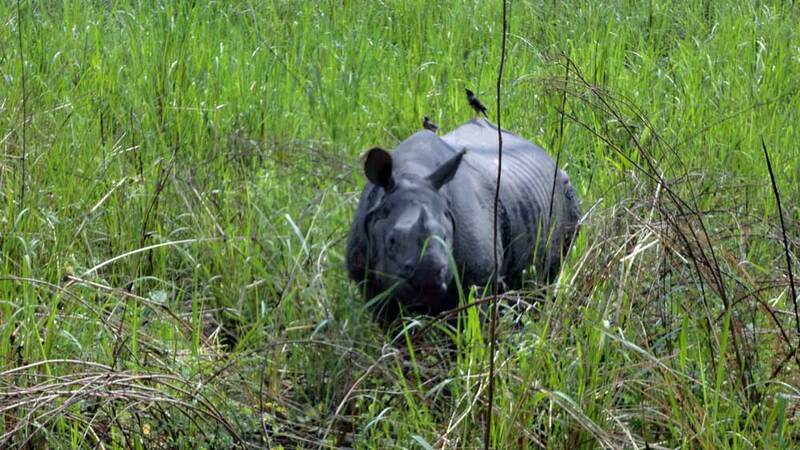 Chitwan- this is the first national park of Nepal. It was established in 1973 and listed World Heritage Site in 1984. It covers an area of 932 km square and located in the subtropical inner Terai lowland of south- central Nepal. Bardia and Chitwan National Park is very famous for Jungle activities and also wildlife and typical culture and lifestyle of Tharu people. Lumbini- the birthplace of Lord Buddha, also known his name was Sidharth Gautam who later became Buddha. He was born in the Sacred Garden of Lumbini and listed by UNESCO as a cultural heritage site. Pokhara city offers the majestic Himalayan scenery visiting places and beautiful Barahi Temple and Phewa Lake. Nepal Glacier Treks & Expedition (P.) Ltd. gives you an opportunities to explore four beautiful and unique region of the country with Kathmandu, Chitwan, Lumbini and Pokhara tour package. This itinerary will be complete within 9 days with your arrival and departure date. 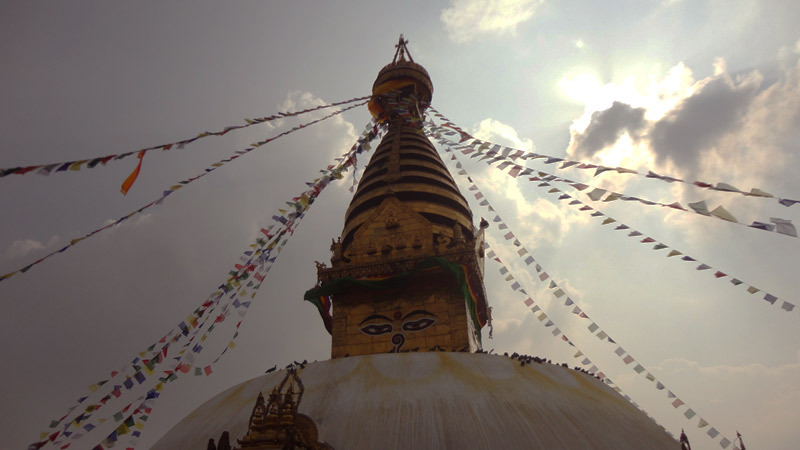 Hope this remarkable tour will make you realize that Nepal has so much offer and you will enjoy and experiencing lifetime. 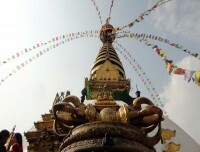 Day 02:Full day Kathmandu sightseeing tour. 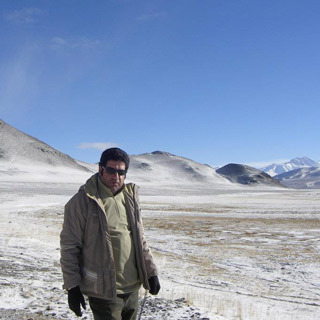 Private tourist vehicle An experienced licensed holder city tour guide. Day 01Arrival in Kathmandu (1345m)After arrival at Tribhuvan International Airport (TIA) in Kathmandu, you will meet our representative who will receive you outside the airport with Nepal Glacier Treks & Expedition’s signboard and transfer to your respective hotel by private vehicle. 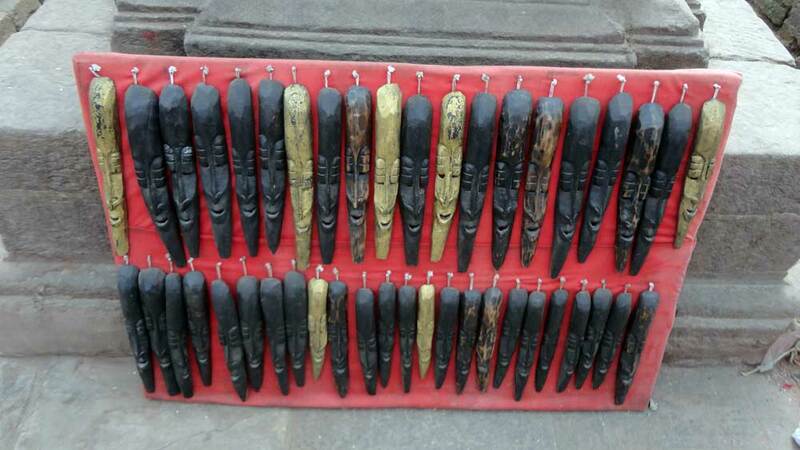 You will enjoy the evening yourself and then have a pleasant stay at a hotel in Kathmandu. 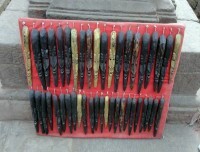 Day 02Full day Kathmandu sightseeing tour. Today, after breakfast we will begin our Kathmandu valley sightseeing including the cultural and historical site of Kathmandu Durbar Square, Patan Durbar Square and largest legendary Buddhist stupa of Swyambhunath and Bouddhanath, and very famous Hindu temple of Pashupatinath which are listed in world heritage sites by The United Nations Educational, Scientific and Cultural Organization (UNESCO). If we have plenty time, will visit Bhaktapur Durbar Square- it is a city of Devote and back to the hotel then have a pleasant stay at overnight in Kathmandu. Day 03Kathmandu- Chitwan Today, in the morning after breakfast we drive to Chitwan National Park. Nearly 175 km from Kathmandu and check in hotel, refreshment drink and lunch will be provided. After lunch nature guide will brief about program. After short rest, we will visit Tharu village, Elephant breeding center tour, Sunset view from the river bank. In the evening Tharu culture program and dinner. Day 04Full day Jungle activities This day, you will get a wake up called at 6:00 am with bed tea and transfer to the Elephant back safari for jungle excursion. After Elephant back safari we will back to hotel for breakfast, then Elephant bath (Note: you can swim or bath with Elephant and view depend on the weather). After lunch will have chance to canoe ride, jungle walk with nature guide and evening back to hotel. Day 05Chitwan- Lumbini This morning you will take a chance for bird watching in the river bank, where you will find more than 250 species of birds. This places is paradise for bird lover and after breakfast at 9: 00 am you will departure to Lumbini through the beautiful scenery drive. After 86 km you will reach Lumbini and check in hotel, refreshment drink and rest. After lunch visit Maya Devi temple, sacred garden, Ashoka pillar and overnight hotel. Lumbini is the birthplace of Lord Buddha and many Buddhist pilgrimage came for worship every year around the world. It is situated at the terai plain of the southern part of Nepal. Day 06Lumbini- Pokhara Early in the morning enjoy sunrise and visit Lumbini museum, Buddha Temple and then have a breakfast and heading to Pokhara through the beautiful river view and Nepalese countryside. After check in hotel and rest, evening explore the lakeside areas and overnight at hotel. Day 07Full day city sightseeing tour Today, early in the morning you will drive by private car to Sarangkot to see the sunrise view, where you can see Annapurna range, Dhaulagiri, Manaslu, Machhapuchhre (Fishtail) and other peaks and back to visit Bindabasini temple then return to your hotel. After breakfast we will begin full day city sightseeing tour including boating in the Phewa lake, Cave, Devi’s fall, Museum, Seti George, world peace pagoda, all exotic places and overnight at hotel. NOTE: During the trip, weather, transport, local political situation, strikes and numerous of other issues that are outside our control could result in the change of itinerary. It is, but, very unlikely that the itinerary would be significantly different; if the different itinerary is necessary the trek/ tour leader will resolve what is the best others. We discuss and observing the best interest of the whole group. We can do everything to minimize its results, but we could not be responsible for the effects of delay and changes.